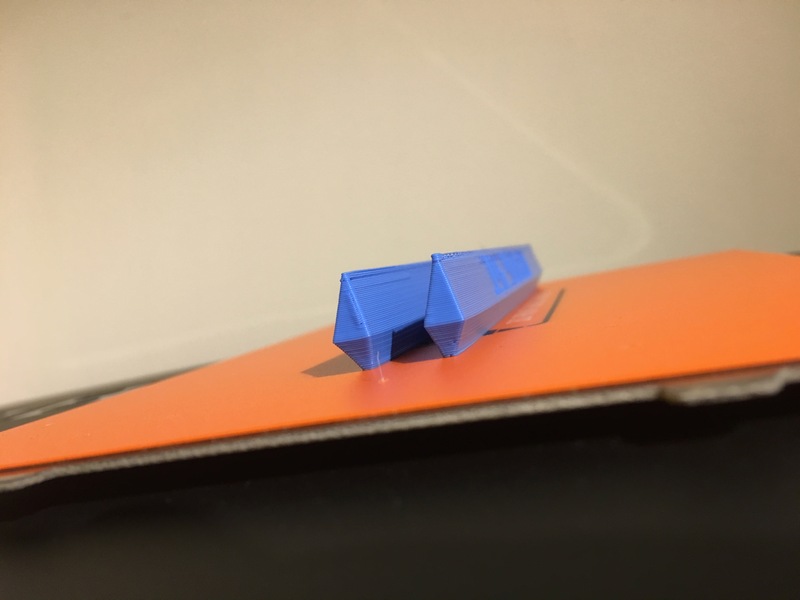 LokBuild provides an alternative print surface suitable for printing with colder bed temperatures for reduced warping and improved bridging of PLA prints and other commonly used thermoplastics. LokBuild also significantly improves bed adhesion of specialist materials that do not bond naturally with Robox’s standard ThermoSurface bed sheet. 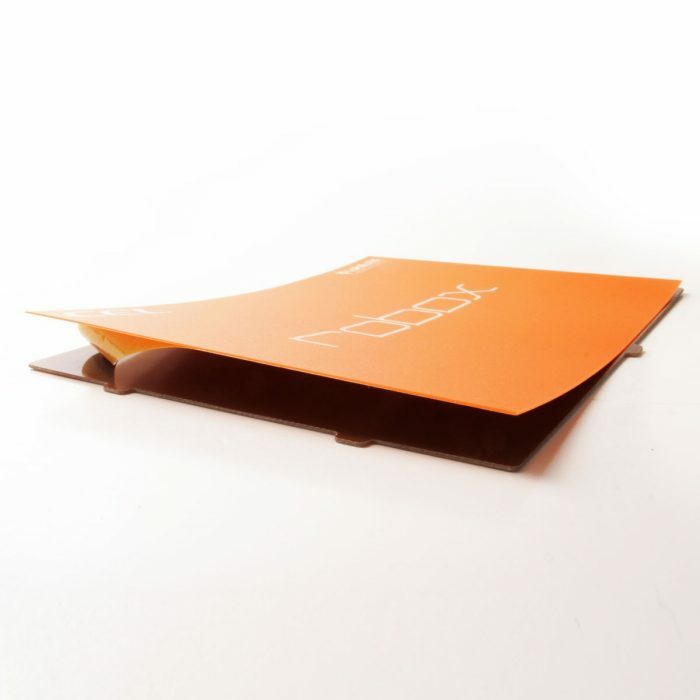 The adhesive sheet sticks to the ThermoSurface bed sheet effortlessly and is made from heat-resistant materials to provide a stable build platform whilst allowing completed models to be removed easily. WARNING! Bed temperatures must not exceed 110°C. 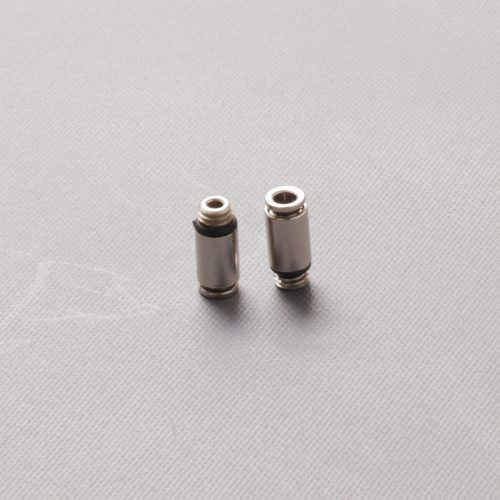 In some cases you will need to modify the filament profile to suit. For many materials the bed temp can be set to zero, PLA prints well on Lokbuild between Ambient and 40°C. 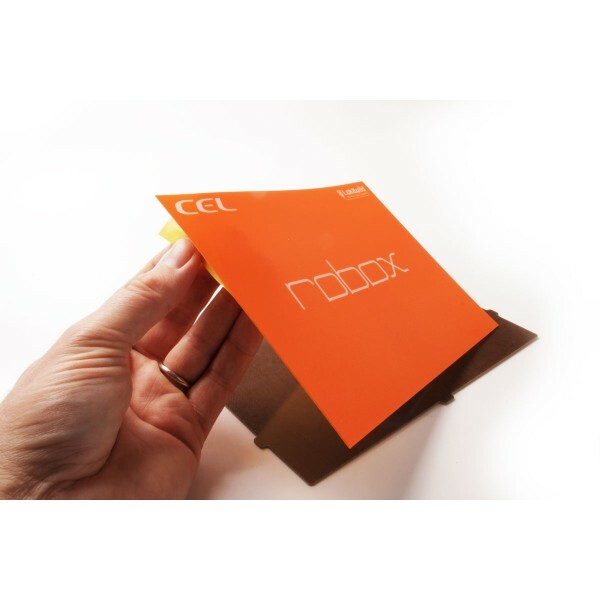 Robox’s standard ThermoSurface bed sheet bonds extremely well with all commonly used thermoplastics, but certain specialist materials require extra adhesion and this is where LokBuild is particularly useful. 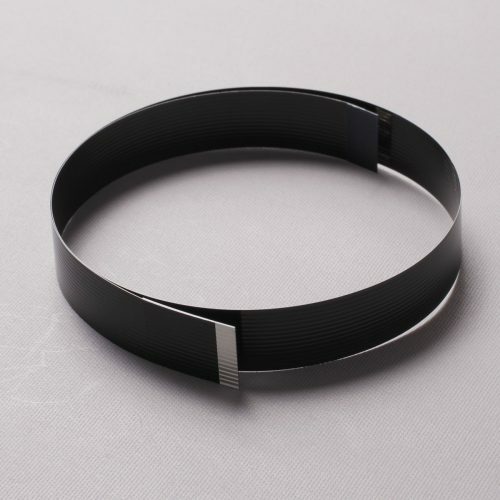 LokBuild also enables printing of a number of materials, including PLA, at lower temperatures for significantly reduced warping and improved bridging capabilities. LokBuild is heat resistant and durable. It can be reused for many consecutive prints and a variety of different types of filament without needing to change the printing surface. If you have ever used tape or films with other 3D printers, you will know that they are difficult to fit. LokBuild is more rigid and very easy to apply to Robox’s build plate, where it is virtually impossible for air bubbles to get trapped beneath the LokBuild surface. Please note: Software nozzle height recalibration is required before use. 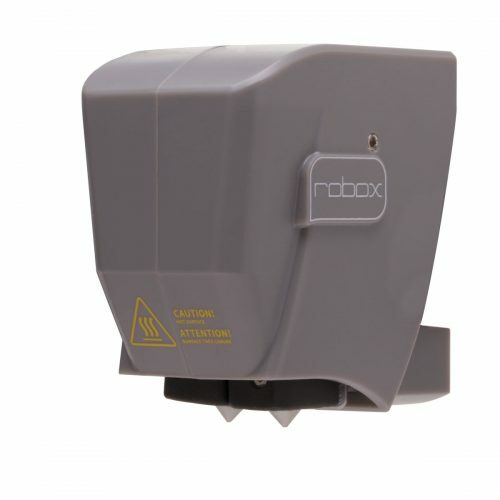 Please see instructions supplied with product or Robox User Guide for details. A ThermoSurface Bed Sheet is also required to use LokBuild. Please do not stick the adhesive directly onto the aluminium build plate. Once LokBuild has been used on a ThermoSurface Bed Sheet it is not advisable to use it without a LokBuild in the future, due to the strong adhesive backing.